PUTETTO S.r.l has years of experience in dealing in technological systems for individuals, businesses and public bodies. PUTETTO S.r.l. started its activity in 1968, thanks to the entrepreneurial spirit of Giuseppe Putetto and Romolo Putetto, as a company specialising in installing heating, water and sanitation systems, always adopting forefront policies. 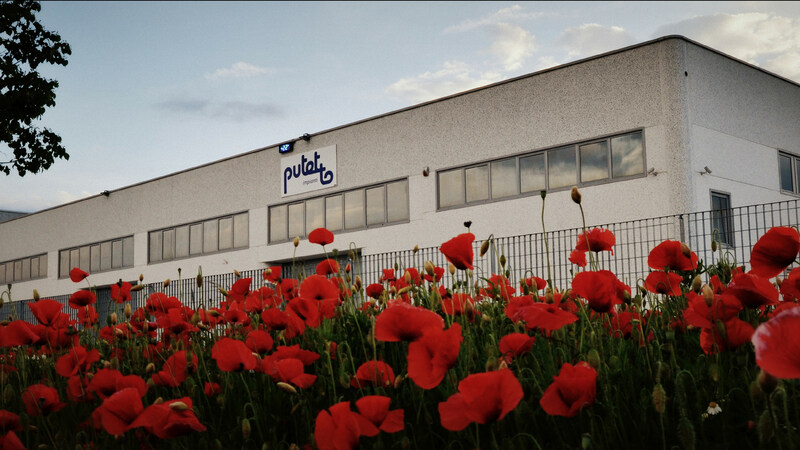 Since 2010 the company has been operating at its new headquarters of about 600 m², of which 200 m² office space and 400 m² dedicated to the workshop and warehouse.